Thank you for your interest in presenting at the 2019 NCCEP/GEAR UP Annual Conference to be held July 14-17, 2019, in San Francisco, California! 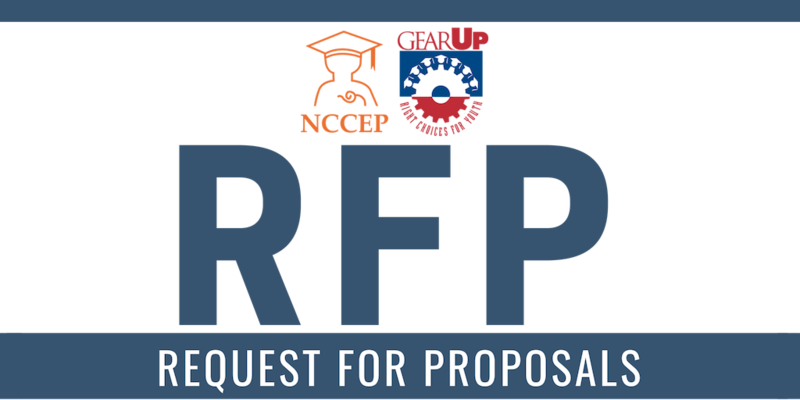 Please make sure to carefully read the 2019 Request for Proposals Submission Guidelines prior to completing this online submission form. The NCCEP/GEAR UP Annual Conference is the nation's largest convening of GEAR UP leaders, practitioners, partners, students, and parents. The conference reaches up to 1,800 attendees and features over one hundred concurrent sessions and an array of special programs. Please note that a maximum of four applications are allowed per organization/GEAR UP grantee. For GEAR UP staff completing the application, please coordinate all proposals with your GEAR UP director to ensure your program does not submit more than four proposals, and to also ensure that your GEAR UP director is aware of your intention to submit a proposal.